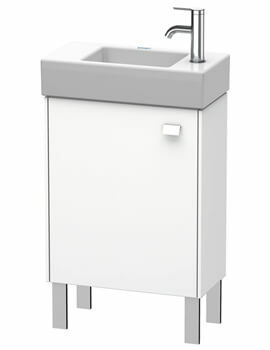 Duravit has worked closely with designer Christian Werner to design the Bristo series that offers wonderful pieces with light, refreshing styling. The range features furniture, mirrors, and mirror cabinets with precise, geometrical forms that nicely complete your bathroom. 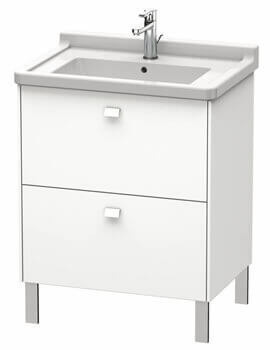 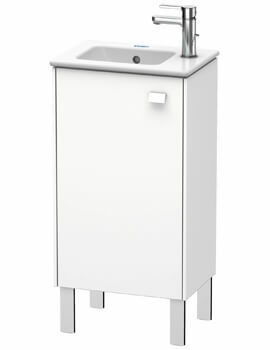 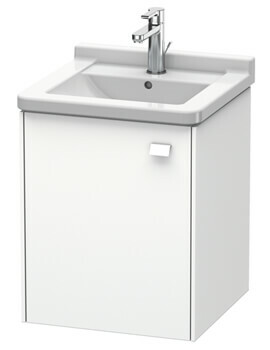 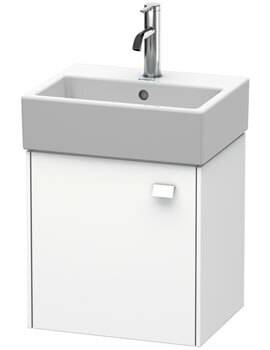 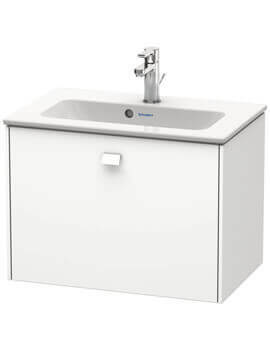 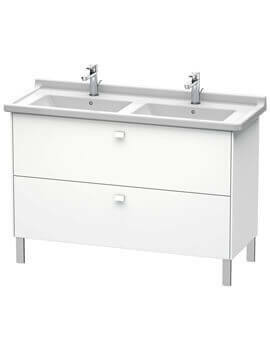 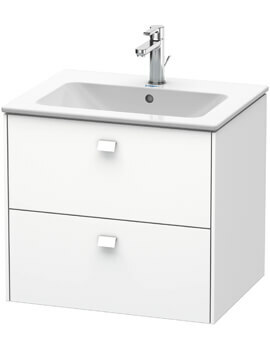 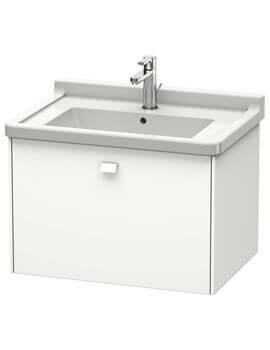 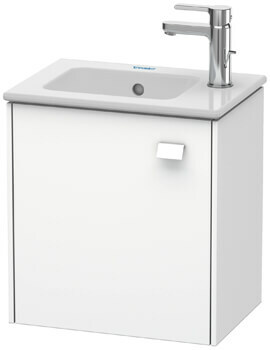 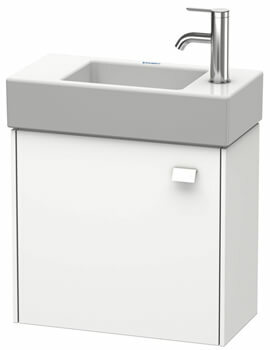 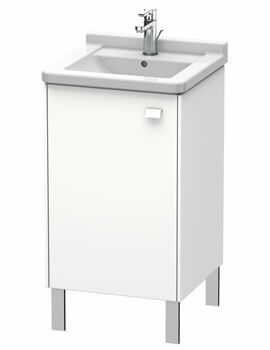 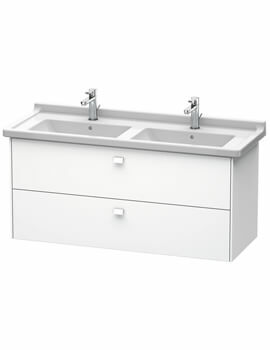 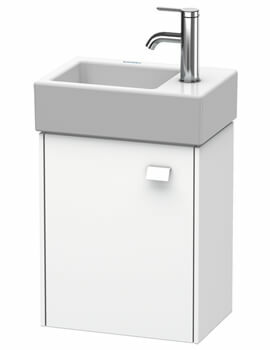 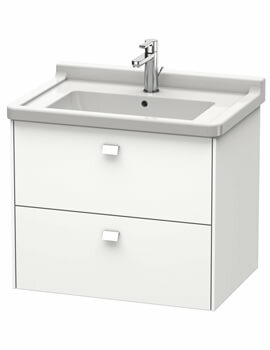 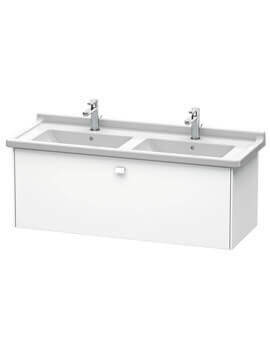 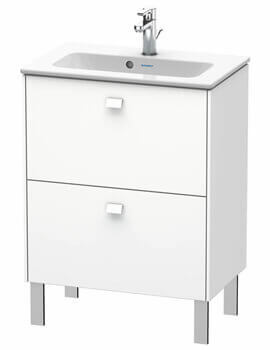 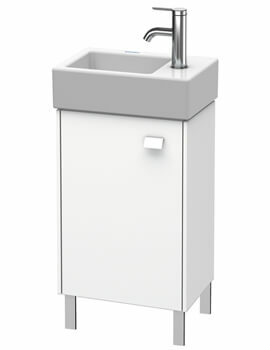 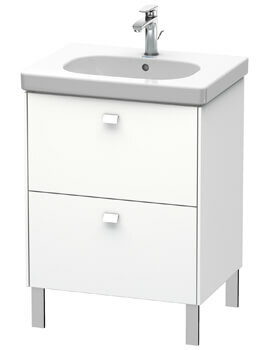 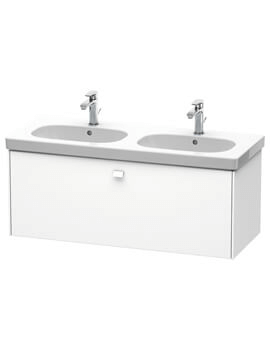 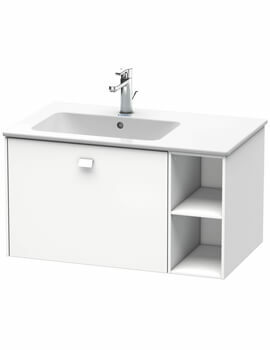 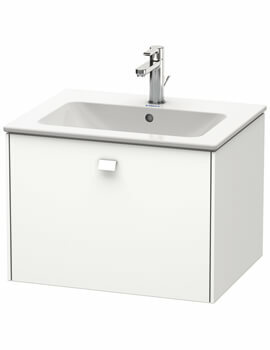 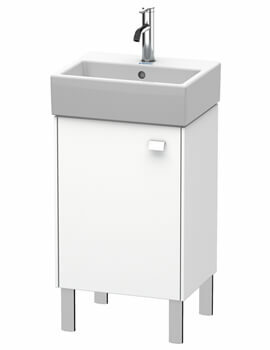 There is a unit for every bathroom, whether you need a floor standing or wall mounted model and are compatible with standard or compact wash basins. 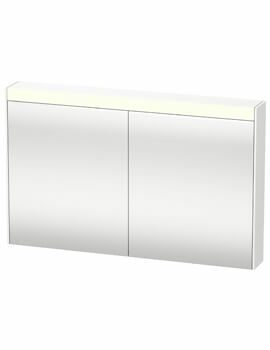 You can select from one-drawer, two-drawer and one-door designs, depending on your storage needs. 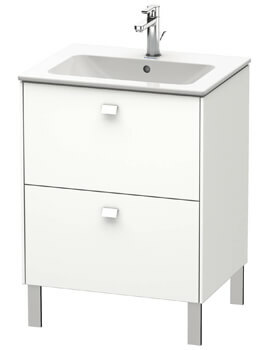 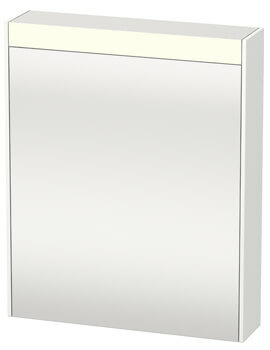 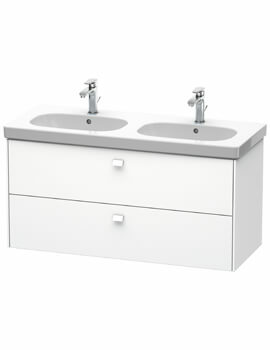 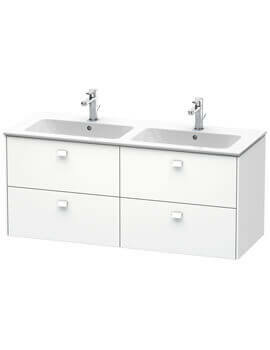 The vanity units merge nicely with the designer ranges of Vero Air, P3 Comforts, ME by Starck, Starck 3, and D-Code. 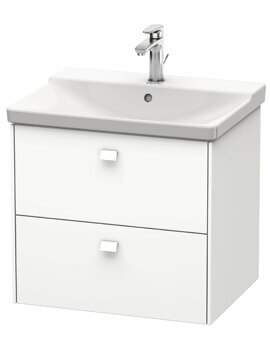 There are 15 available finishes with trendy options such as matt graphite, matt light blue and high gloss white, with shinny handles for an elegant finish. 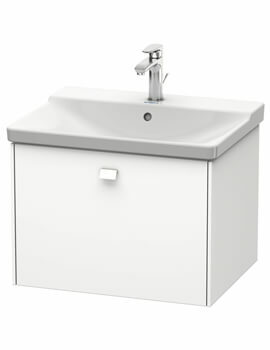 The Duravit Brioso collection is ideal for use in large family bathrooms, cloakrooms and smaller or standard bathrooms as well. 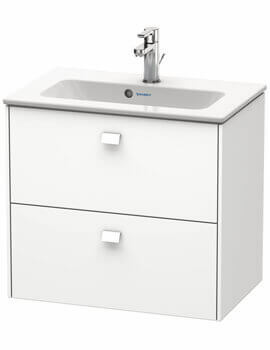 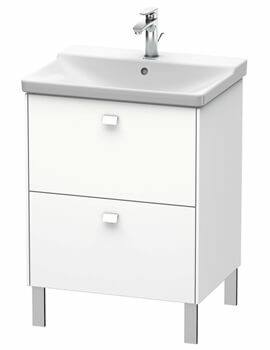 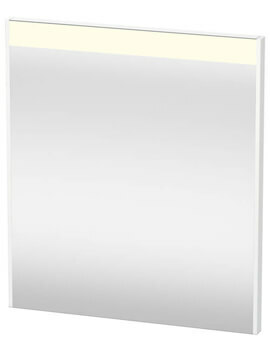 It reflects the Duravit quality and endurance and will add a renewed sense of awe in any modern bathroom.